Each year, Local Government Week sees councils across NSW host a range of great events and activities to showcase their day-to-day work to the community. 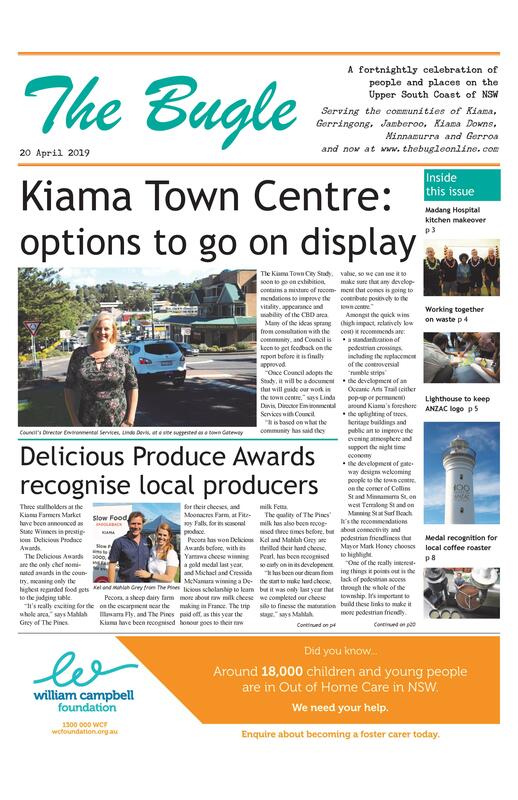 This year, Kiama Council has organised a variety of activities for all ages and interests, inspired by the 2015 theme Active All Areas. 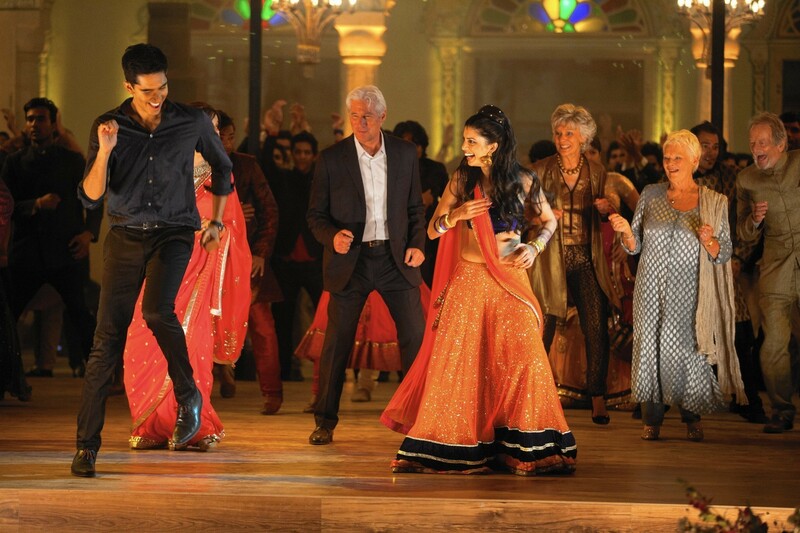 The free events include a screening of The Second Best Exotic Marigold Hotel especially for seniors, aqua aerobics for all, children’s storytelling at libraries and a meet and greet with councillors and senior staff at the Blue Diamond. Book in quick to reserve your space as places are limited.